Phoenix the Malinois Lab mix is full of energy and ready to learn!! What this little monster loves to do is GO! 9 year old pit bull Bella proves that even old dogs can learn new tricks! Slowly but surely through our Boot Camp program! It’s Hammer time! Doberman Hammer learning some leg techniques for French Ring! 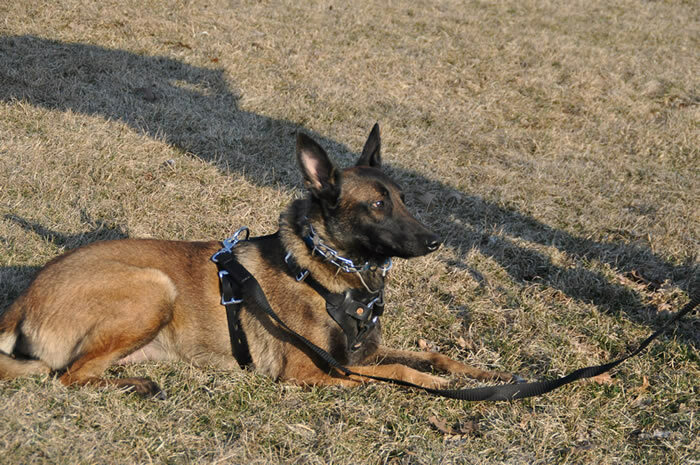 Maligator Ammo in an awesome bite work session! 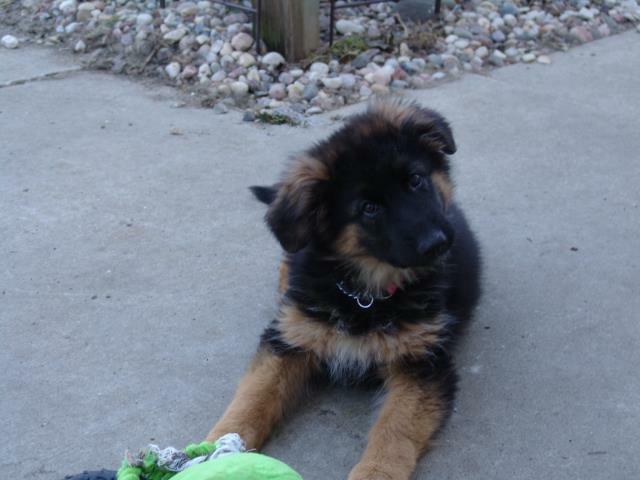 This stunning puppy Gemma, is ready to show her stuff all the way from Germany! Three year old Pistol is a little power house that loves to work for her momma! Phoenix 8 month old red lab, working on his basic obedience to handle his food aggression issues. 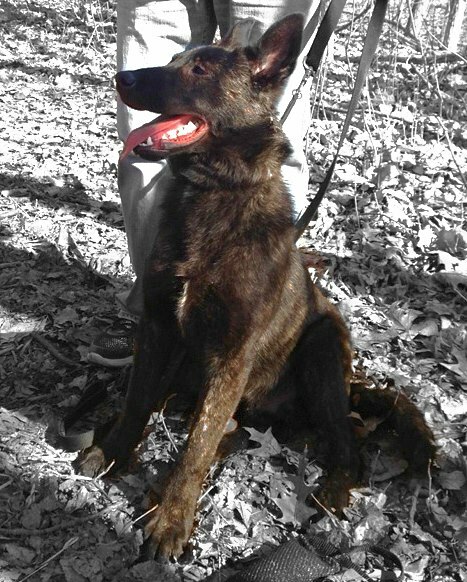 Five month old Dutch shepherd Danger, is eager to learn and always ready to work! Khaleesi working on her basic obedience in a new area and starting to learn jumps! Pistol is working on her targeting technique in this bite work session! This is one of her favorite pass times! 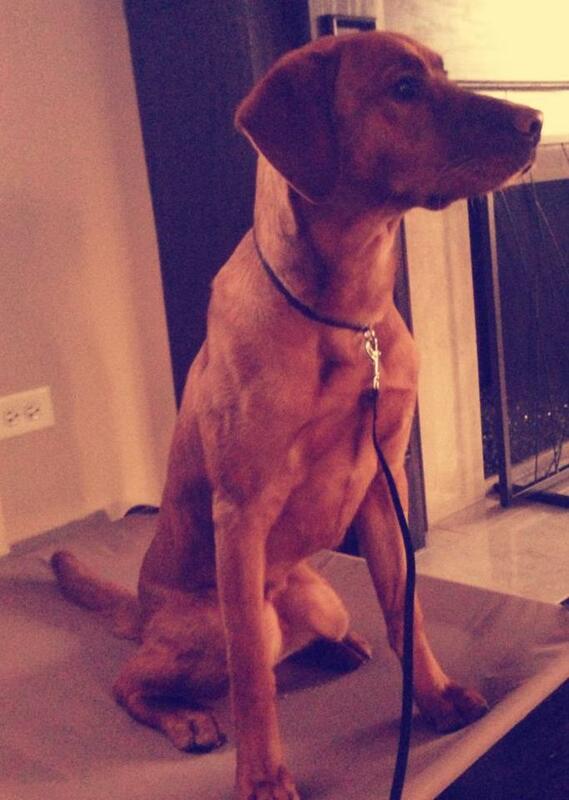 Eight month old red lab Phoenix, has tons of energy and is full of excitement for life! He is leaning how to control himself and what good manners are! 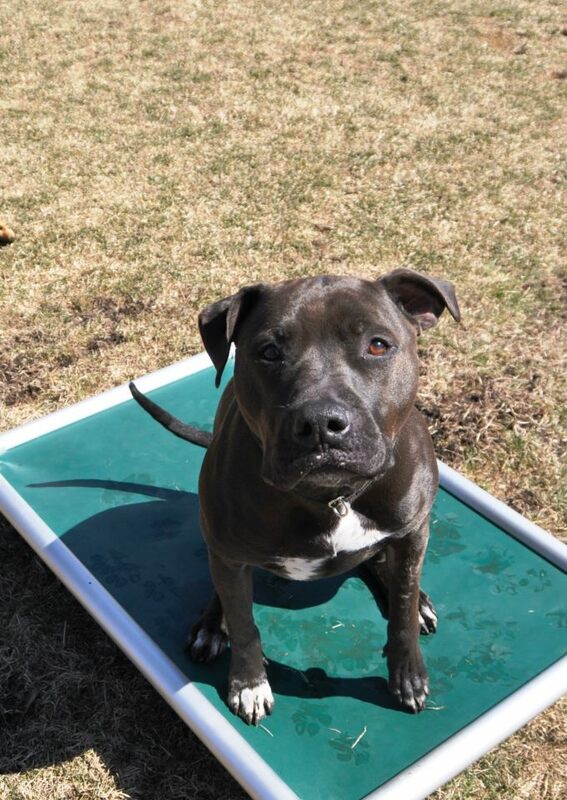 This young APBT had a rough start in life as he was rescued and had a broken leg from getting hit by a car. 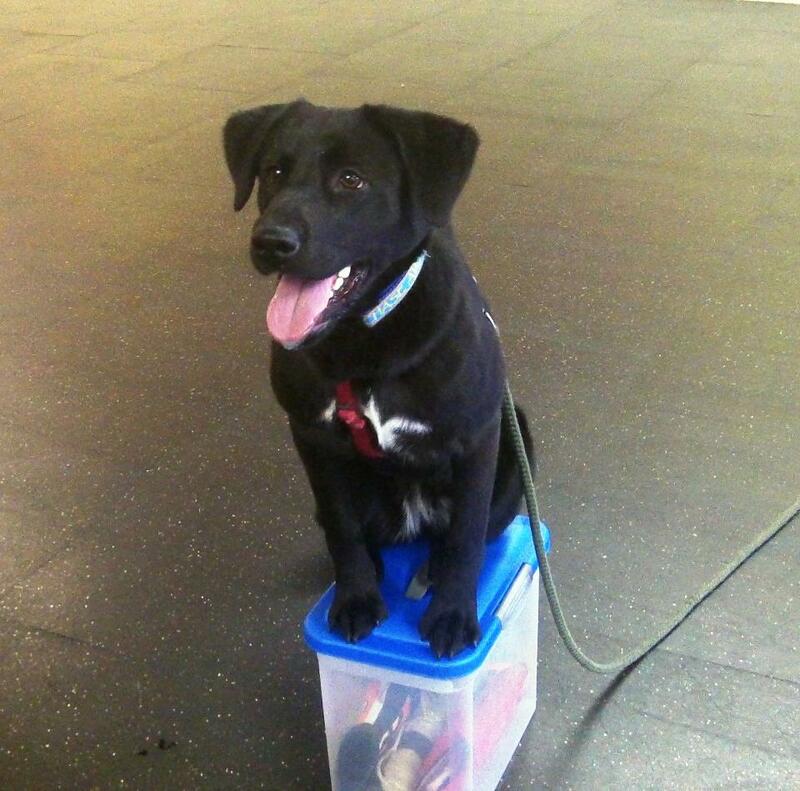 He has recovered perfectly and is now learning on and off leash basic obedience! Obedience training with Tica at a local dog park under heavy distractions from people and dogs. Tica can be a bit aggressive on-leash and is learning that there is no need to be reactive in situations like this.